SEO is a digital marketing strategy used to grow visibility through non-advertised search engine results. 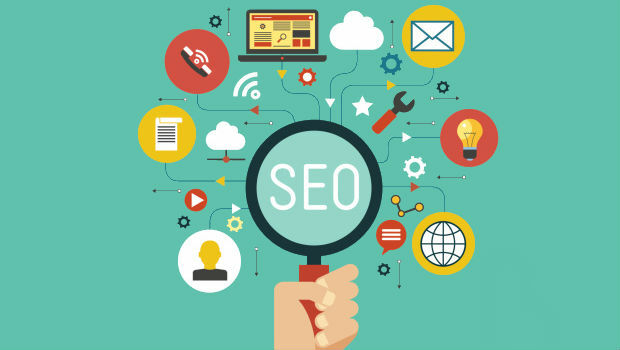 With a creative and technically advanced approach; SEO can be used to improve rankings, drive traffic, and increase awareness in search engines. There are many components to SEO, from the text on your page to the way other sites link to you online. 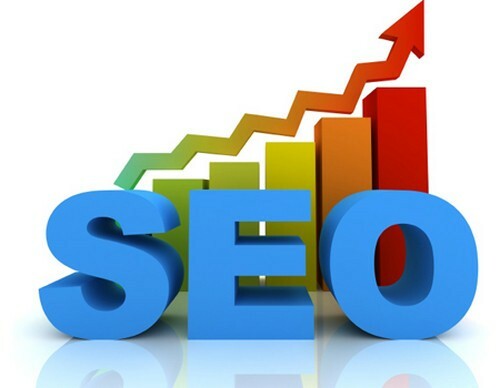 In this article, I will detail all the main components of SEO, from finding keywords that generate traffic to your website, to makings your site friendly to search engines, and finally to forging links to market your site. If you are confused about this stuff, you are not alone, and we’re here to help. The majority of web traffic is driven by Google, the leading major commercial search engine. Although social media and other types of traffic can generate visits to your website, search engines are the primary method of navigation for most Internet users. This is true whether your site provides content, services, products, information, or just about anything else. There are many different components involved with SEO. It requires experimenting and much trial and error. To properly make your your site SEO friendly, you must do all these things to boost your site’s optimization. Accessibility -Whether you’re on your phone or the computer, your site should look and work good. Responsive Web Design is the future, and if your site isn’t responsive, you are behind. Website Content Quality – Content quality refers to the richness, recency and relevancy of the information on your website, and the structure it’s presented in. High content quality means having relevant and keyword-rich content structured with appropriate titles, headings, alt tags and links so that it’s easy for a user to follow and navigate. Load Time – Patience shouldn’t be a required virtue to visit your website. And most visitors aren’t going to wait around if your website doesn’t load quickly. By compressing images and utilizing high-speed hosting, you’re able to keep your load time down, which keeps both your visitor and Google happy. Location – Your website is competing for a spot of real estate on a search engine results page (SERP), and as with all real estate, location matters. Providing clear information in regards to where you offer your product or service is essential in helping Google categorize your business as a resource. For example, “Louisville’s Best Web Design Agency” will be much more impactful than simply stating “Best Web Design Agency”. Moral of the story? List your location and own it. Security – SSL certificates are a must have for wesbites. SSL add top-notch security to your website, and make users feel more comfortable, especially if they’re submitting any type of personal information. Google sees SSL certificates as an extra measure of trust and accountability. Technical Errors – Technical errors can often be avoided by making the effort to take the right measures. This means protecting against broken links by testing them, ensuring there’s no duplicate content on your website, confirming that website architecture is accurate and redirects are set up appropriately so your user can get where they want to go without any issues. These explanations are intended to only be a fundamental explanation for each of these SEO basics. For any questions regarding SEO or any other matter. Contact us today.